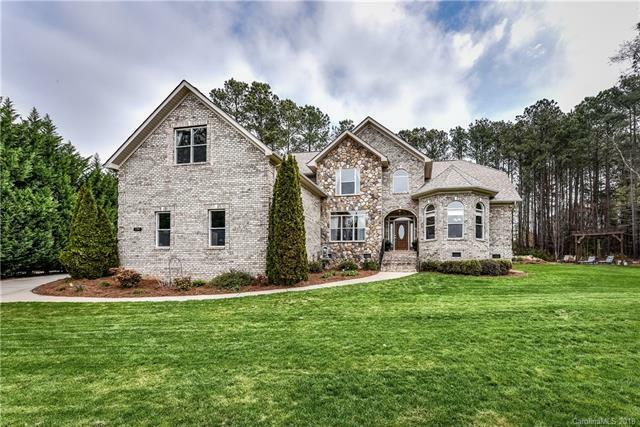 Full Brick custom home w/ Lake Norman views! 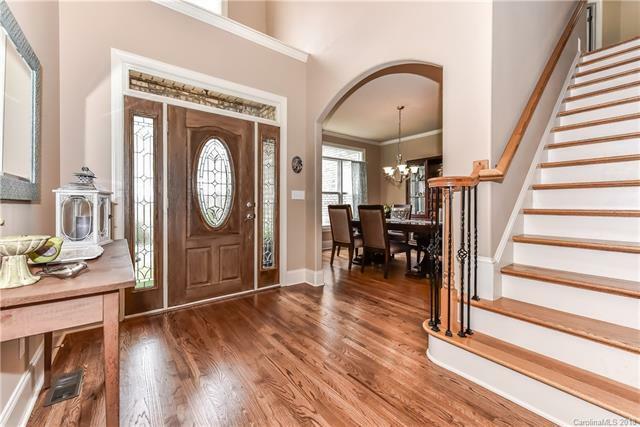 Bright & spacious home offering animpressive entryway that greets family & guest w/ warmth. 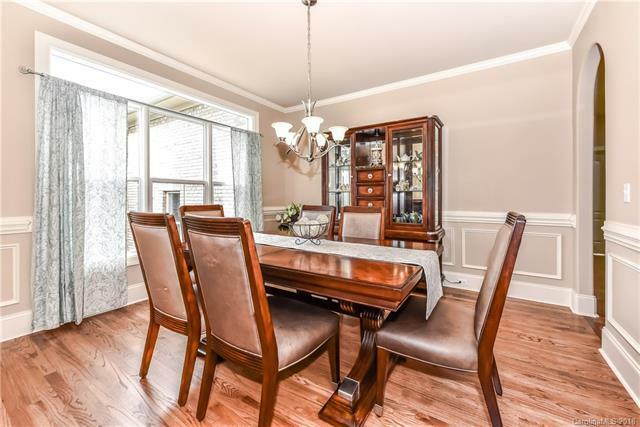 Entertainment size Dining Room is the perfectsetting for a romantic dinner or family gatherings. Informal Great Room is open to kitchen and is highlighted w/ soaring ceilings & fireplace. A kitchen w/ tons of counter space, granite, pantry, & island... mealpreparation is a breeze in this dazzling kitchen. 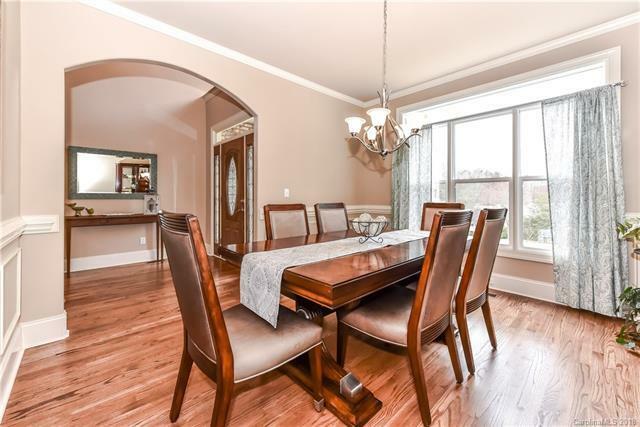 Sun-Drenched breakfast area is perfect for morning coffee.Sunroom w/ stone fireplace & built in's is the perfect place to enjoy a good book or wildlife watching. Bedrooms are huge. 1st floor Owners suite w/ sitting area (what a view! ), dual closets, & spa BA to match. 1st floor guest suite w/ full BA. Upstairs has 2 other restful BR's sharing full BA, GIGANTIC Bonus/Media Room w/private BA & Closet, Office/Media room. Side load 3 bay garage, Private lagoon w/ waterfall, Pergola w/ speakers & fan. Fire Pit, Trex deck, & so much more.